Only Until the End of Monday 29th January! 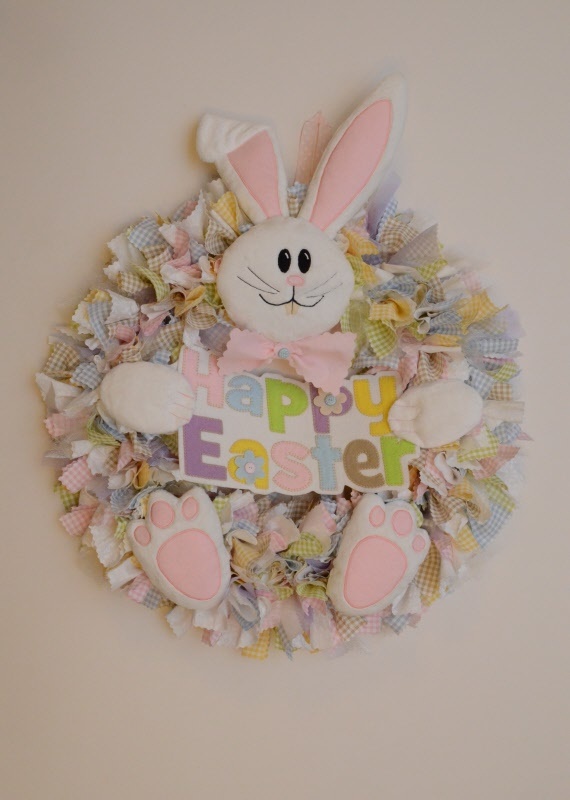 What a delightful Easter Wreath to adorn your home this spring. This cheerful wreath designed by Gail Penberthy also has the letters included to spell out Happy Birthday too, so it can be used to celebrate family birthdays too. It measures approximately 20 inches in width.